Bahrain Middle East Bank (BMB) has partnered with the Islamic Corporation for the Insurance of Investment and Export Credit (ICIEC), a member of Jeddah-based IDB Group, to consolidate its trade financing activities. 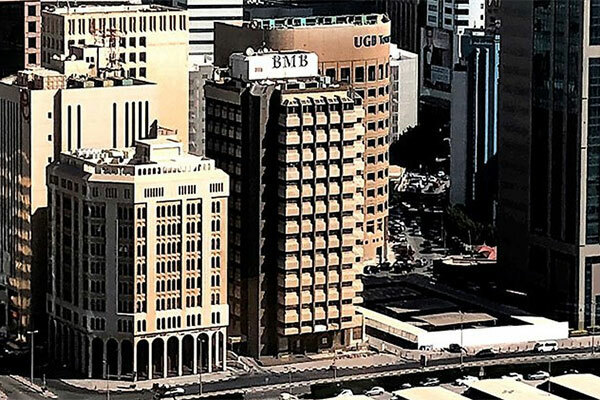 Bahrain Middle East Bank (BMB) has partnered with the Islamic Corporation for the Insurance of Investment and Export Credit (ICIEC), a member of Jeddah-based IDB Group (Islamic Development Bank Group), to consolidate its trade financing activities. BMB signed two agreements with ICIEC - a Documentary Credit Insurance Policy (DCIP) and Bank Master Policy (BMP). The agreements were signed on behalf of ICIEC by Oussama A Kaissi - ICIEC’s chief executive officer - and, on behalf of Bahrain Middle East Bank (BMB) by Korhan Alev, chief executive officer. Alev said: “We are extremely happy to advance our cooperation with the IDB’s ICIEC by signing the DCIP and BMP policies. Trade finance forms an important focus of our diversification strategy and contributes significantly to our mandate to support The Kingdom of Bahrain, GCC and MENA industry development.